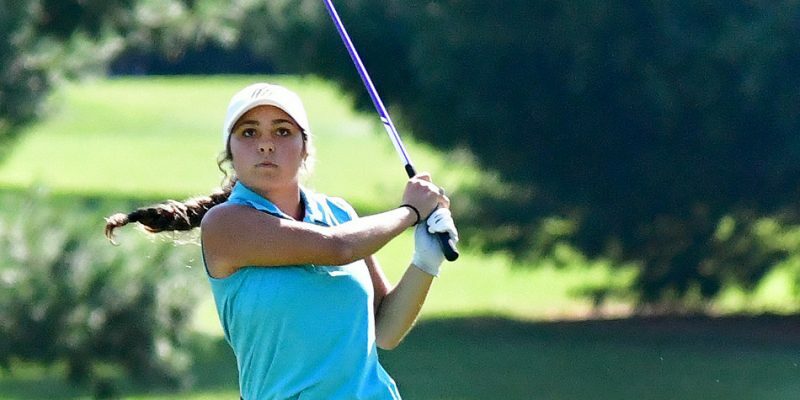 DEMOTTE – NorthWood and Warsaw have been chosen to compete among the field at the Hall of Fame Girls Golf Invite in August. KENDALLVILLE – NorthWood and Warsaw will take their swings this weekend at the East Noble Girls Golf Regional. SYRACUSE – Warsaw defeated host West Noble Tuesday, 199-229, in a nine-hole girls golf dual at South Shore. 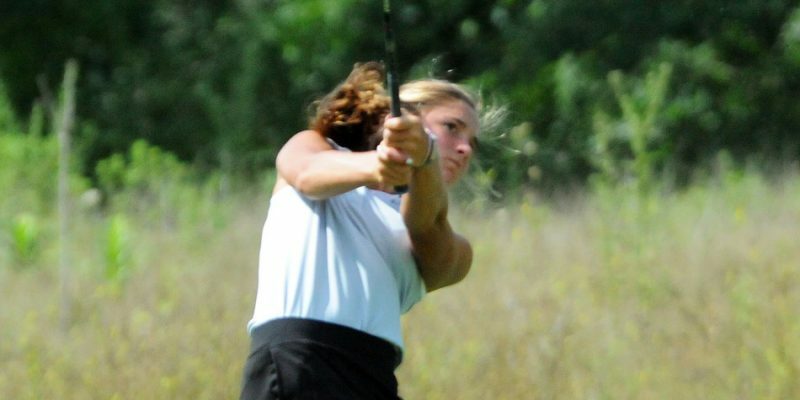 KENDALLVILLE – NorthWood finished fourth to lead area teams at Saturday’s East Noble Girls Golf Regional. 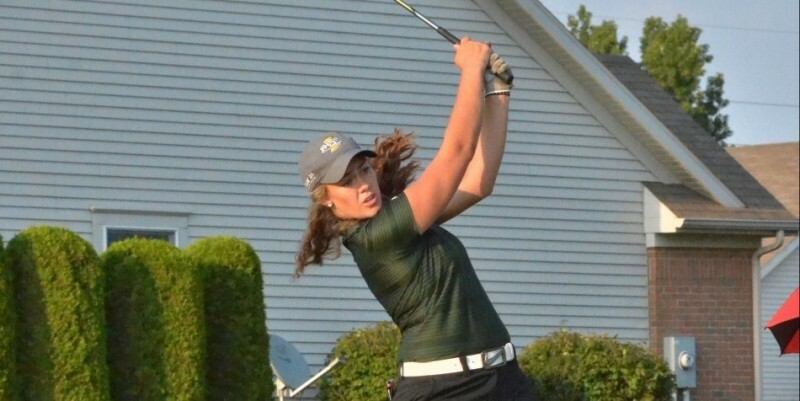 WARSAW – NorthWood won the Warsaw Girls Golf Sectional with Wawasee second and Warsaw third on Saturday. 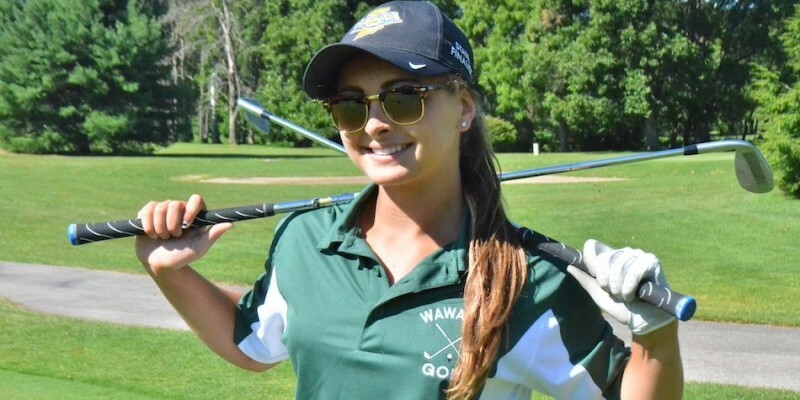 WARSAW – The Warsaw girls golf team managed two wins Thursday against Rochester and Triton. WARSAW – Warsaw took care of business Tuesday with a 188-269 win against visiting West Noble at Stonehenge. WARSAW – No. 19 NorthWood takes aim at repeating as girls golf sectional champions on Saturday. 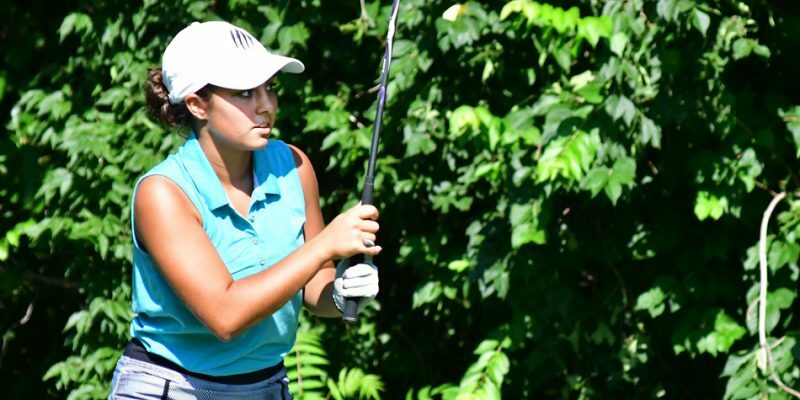 MIDDLEBURY – The NorthWood girls golf team won the NLC Tournament championship Saturday. WARSAW – A recap from a cold night on the course between NLC foes Warsaw, Concord and Wawasee. WARSAW – A glorious day was met with cheers for Homestead’s girls golf team, winners of Saturday’s Warsaw Girls Golf Invite. The Spartans also had the medalist in No. 1 Makenna Hostetter, who shot an 85. 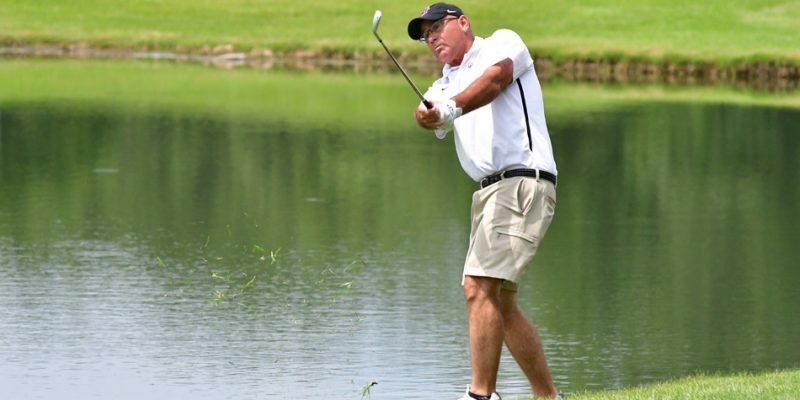 Warsaw found the day a little less cheery after shooting a 416 to land in sixth place. 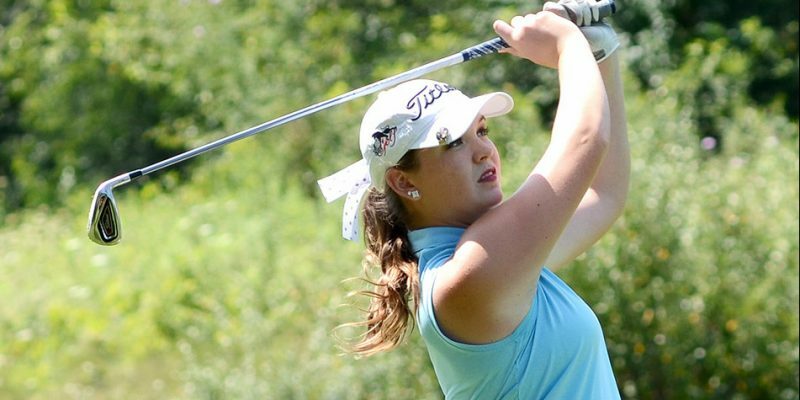 A preview of local girls golf teams for the 2015 season.